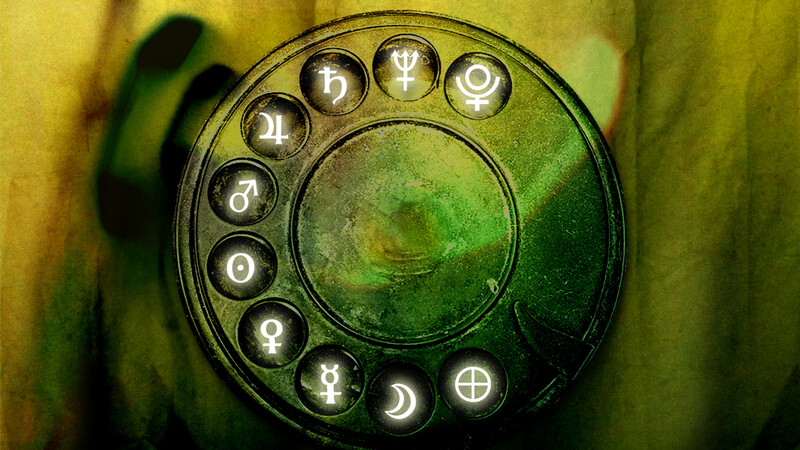 “Deadphonecalls” is a fusion of music and mystery, sounds and esotherism, art and mysticism . It tries to open a window on parallel worlds and dimensions that connect directly our earthly lives with the essence of the mystery,assuming that numbers and symbols, in their various combinations, are the perceptible signs of the divine presence around us. “Deadphonecalls” tries to approach this spiritual essence, in accordance with a mystical interpretation of the world, nature and the creation of the universe . Each song on “Calls to the dead phone” tries to discover a different gateway to perceive these vibrations and the deep meaning of an unknown world and its mysterious secret.